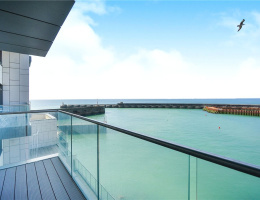 A spacious seventh floor 2 bedroom luxury apartment with the most amazing sea and marina views. 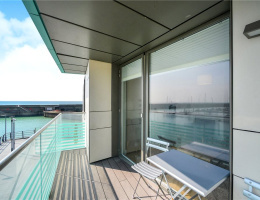 This well equipped light and spacious property has a a long roof terrace and parking in a the multi storey car park beneath the building. 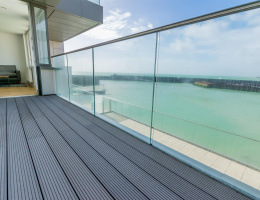 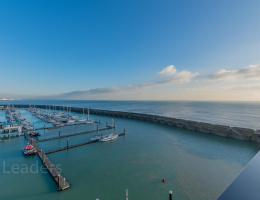 A superb seventh floor 2 bedroom apartment with 2 balconies and the most amazing views across Brighton Marina and out to sea. 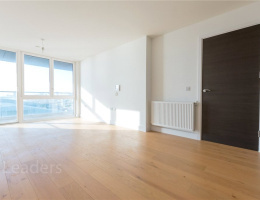 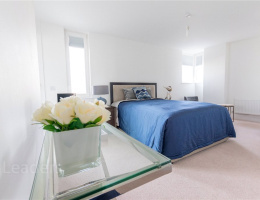 This beautifully finished apartment with wood floors, integrated appliances, allocated garaged parking and 2 bathrooms is offered for sale with no onward chain. 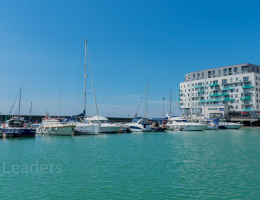 A west facing luxury apartment within this prestigious development in the superb Brighton Marina. 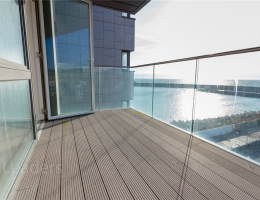 2 bedrooms, 2 bathrooms, sea views, 27' living area, westerly balcony, oak floor, 24 hour security, excellent transport links, lots of amenities at hand.